The «Happy Hazelnut Project» members are "happy people" dedicated to the production of fair and transparent supply chain of turkish hazelnuts without child labour. We want to improve the living and working conditions of the turkish migrant workers and their families during the hazelnut harvest. We want to ensure fair remuneration and support the protection of the environment through promotion of organic farming and/or better agricultural practices in the hazelnut producing area. 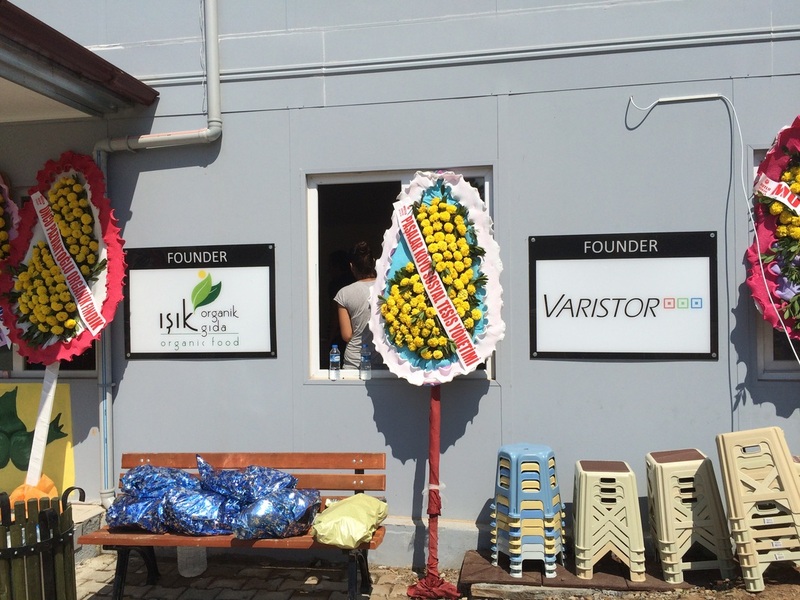 The starting capital to initiate the Happy Hazelnut Foundation and the project was provided by Varistor AG. To generate more capital for the project, the Foundation will charge an extra cost per kg hazelnut sold. Varistor AG in Switzerland as an importer, initiator and founder of the Happy Hazelnut Foundation has been engaged for many years in the import of raw materials, especially organic and fairtrade, for the food and packaging industries. ﻿​Isik Organik Gida as the project responsible and facilitator in Turkey is a leading producer, processor and exporter of dried and frozen organic fruits and nuts since 1974. ISIK Organik Gida is an exclusive partner of Varistor AG for more than 20 years.